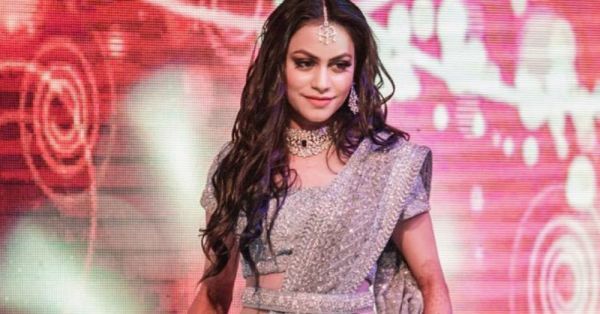 6 Ridiculously Easy Hacks For Better Skin For Brides Getting Married This Year! Even and smooth skin - that's every bride-to-be’s constant demand. But it doesn't happen overnight, therefore it is essential that you follow a bridal beauty routine religiously months before your D-day. And if you are pressed for time, then here are some ridiculously easy (and cheap) skincare hacks that are perfect for a busy bride. We get it, it becomes difficult to wipe off all that greasepaint after a long day at work. But do it regardless! You got to cleanse your skin regularly to keep it healthy and acne-free. Buy L'Oreal Paris Go 360 Sensitive Skin Cleanser on Nykaa for Rs 360. A good exfoliator will wash off those dead skin cells, making it glow from within. We suggest you choose a mild glycolic acid infused one if you have problem skin or a walnut scrub if you have dry skin issues. Buy The Body Shop Olive Exfoliating Cream Body Scrub on Nykaa for Rs 1016. 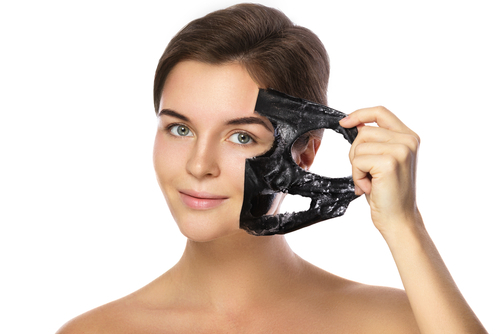 Face masks help rejuvenate your skin making it look healthier. You can raid your kitchen to make one at home or choose a product from the drugstore according to your skin type. Buy The Face Shop Real Nature Green Tea Face Mask on Nykaa for Rs 100. Apart from all the bacterial infections, cell phones are also the single largest reason for you to stay awake all night. We are talking about late night Instagram scrolls and 5 hour long skype calls. Give up on it for some months, and your skin will thank you later. 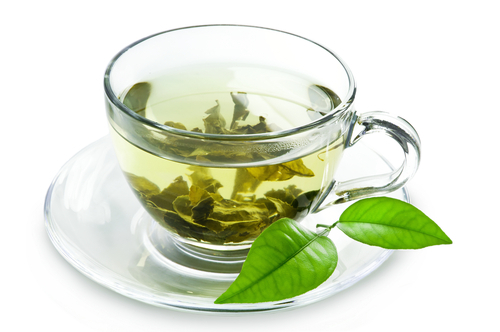 Not many like the taste of green tea, but all swear by its numerous health benefits. Apart from helping you lose weight and regulate your blood supply, it also fights acne, improves complexion, removes dark circles and prevents puffy eyes. Need we say more...Get your hands on a cuppa green, already! No matter how sorted your wedding arrangements are, there is always some amount of stress involved. We say, you enjoy each moment of your shaadi celebrations by being positive and happy. Eat that cupcake or book yourself a spa appointment to calm those last minute nerves. Trust us, it will all work out just fine.